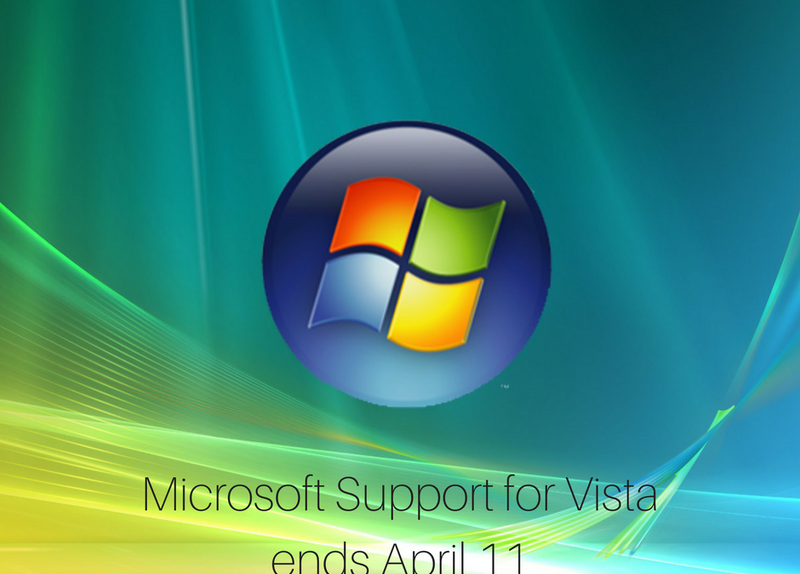 The end of Windows Vista Support occurs on April 11, 2017. There are not many Windows Vista machines left in Small Businesses now, at Extreme Networks we rolled backed every Windows Vista machine to Windows XP because of performance issues with the Operating Systems, but small businesses did not, and those machines are now about to go out of support. Mainstream support ended on April 10, 2012 and Extended support ends on April 11, 2017. 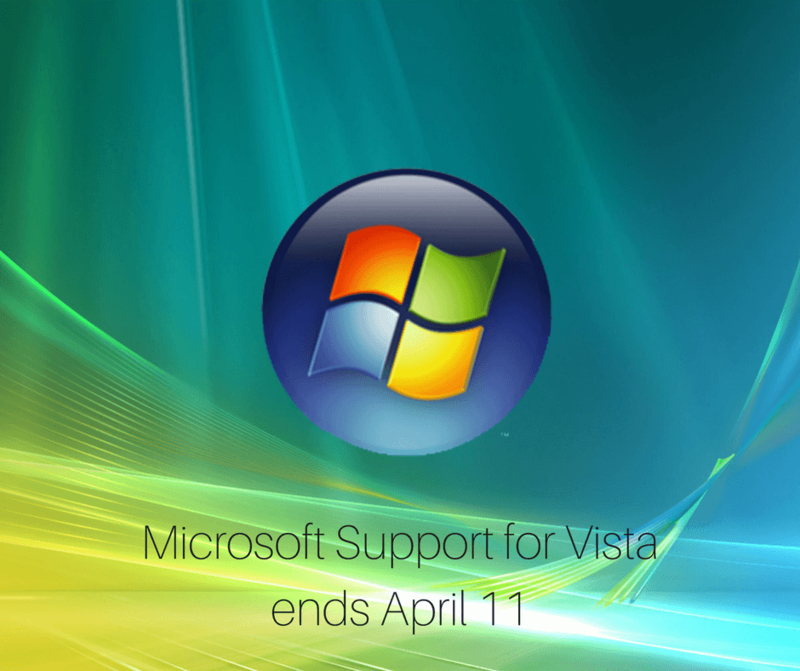 What is the difference between Mainstream and Extended support for Windows Vista? Mainstream Support includes changes to product design and features, security updates and non security updates. Extended Support only includes Security Updates. After April 11, these will no longer be available, which means that the Operating System because less secure as more and more vulnerabilities are discovered in it and are exploited by hackers. What should I do if I have a Windows Vista machine in my business? Many companies run their PCs after extended support has ended, however you need to be aware of the risks and the ensure that you have a risk mitigation program in place. Prioritising the machine for replacement. A rolling replacement program can see all machines replaced whilst still under warranty. We have many customers now with a 5 year rolling program of PC replacement. Strong Antivirus defences. Antivirus on the desktop, on the server and at the firewall can help decrease the risks. User education. Make sure that users of old machines understand the risks of malware, viruses and phishing attacks with a strong training program. Strong backup solutions. Understand that these machines are more likely to suffer hardware or software failures given their age and have a disaster recovery process for those machines in place. All of these steps can minimise the risks, however you should understand that these machines are now at significant risk. A PC replacement program is a key component in ensuring that everyone can continue working. The good news is that Windows Vista machines are now so old, that an entry level machine leased for $27 a month would be much, much faster than the existing PC, and it would use less power as well. Your power bill may go down and employee productivity will go up. For more information for Protecting or Replacing Windows Vista in your business, please call the team at Extreme Networks. With Windows Vista Support ending soon, it means that a migration plan will need to be created for all machines running Vista.